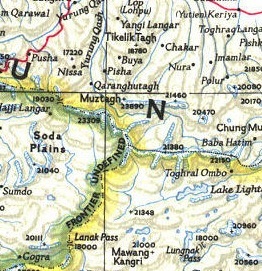 The attached screenshot of a National Geographic map shows some beautiful directional shading of boundaries. I'm trying to reproduce this sort of shading for a burn perimeter map, as I want to highlight features within the burn perimeter and not overshadow them with a transparent polygon or crosshatch. Is there a way to accomplish this sort of boundary shading using ArcGIS 10? 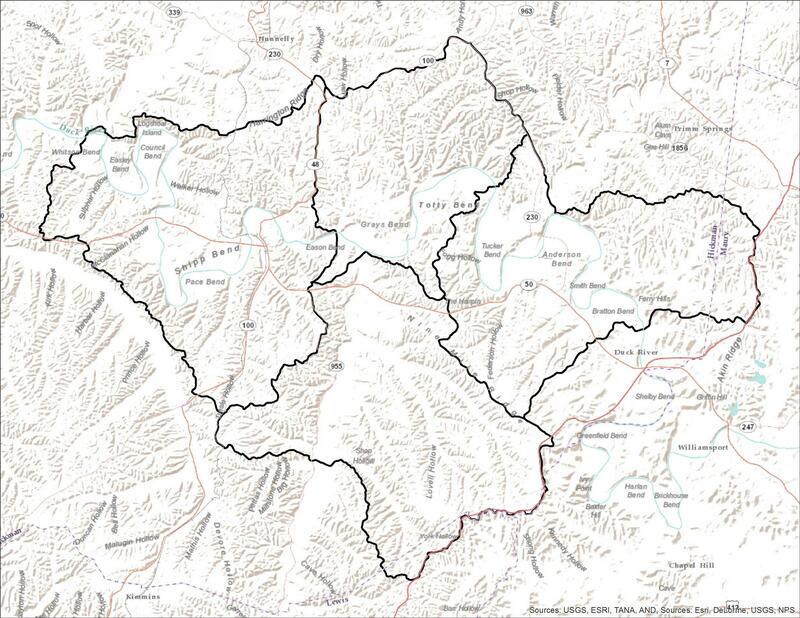 Link to larger map titled: "1946 Political Subdivisions Of India By National Geographic.jpg"
If you wanted a different color for each raster area, you could rasterize the R/G/B values for each polygon, multiply them by the fraction of the max distance, and merge them back into a multiband raster. Let me know if you want more detailed instructions on this part. 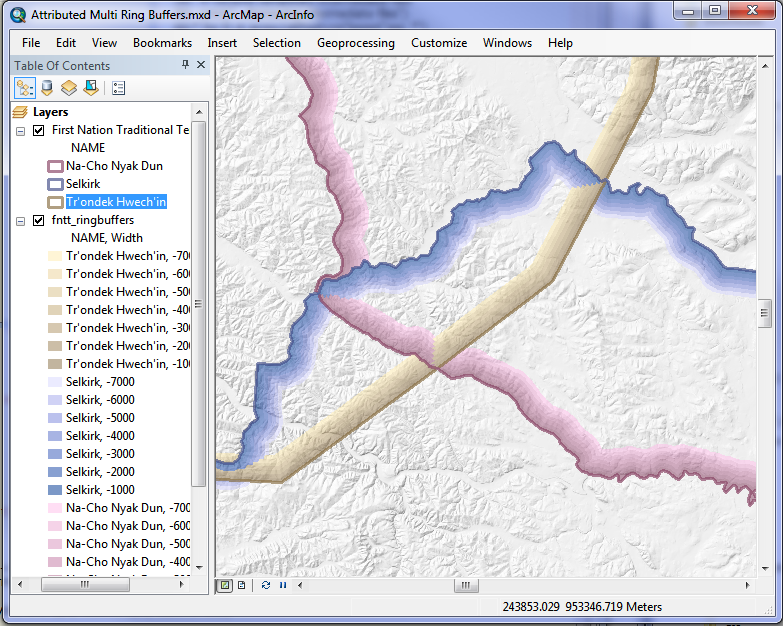 We achieve something like this in Arcmap using concentric or Multiple ring buffer with attributes and applying different transparency levels for each. Take the buffers produced by the script mentioned there and a field for transparency, levels from 70 to 80% seem to work well. Using polygons instead of raster, as in the excellent answer by @dmahr, means a notable drawing speed penalty, however you get the advantage of being able to easily tweak the symbology as needed on a per feature and per map basis at run time. To get the stacked or stair appearance seen below each transparency must be at least 1 number different from it's overlapping neighbour, e.g. the purple and brown are 70 and 71 and not 70 and 70. Take a look at the article "Symbolizing shorelines" in the Esri Mapping Center, which demonstrates some techniques you might want to try. It's a similar concept as what you want to accomplish. There is also another good article there named "Fade to white background" effect which is an inverse effect of what you are going for, but the same principles should apply. I have done this by adding several copies of the same layer and using a progression of shades, thickness, offset and transparency to get the graduation. It works in both Arc and QGIS (except the offset feature can sometimes fail in QGIS - which looks like a bug). It's a bit fiddly but works. Not the answer you're looking for? Browse other questions tagged arcgis-desktop arcgis-10.0 cartography or ask your own question. 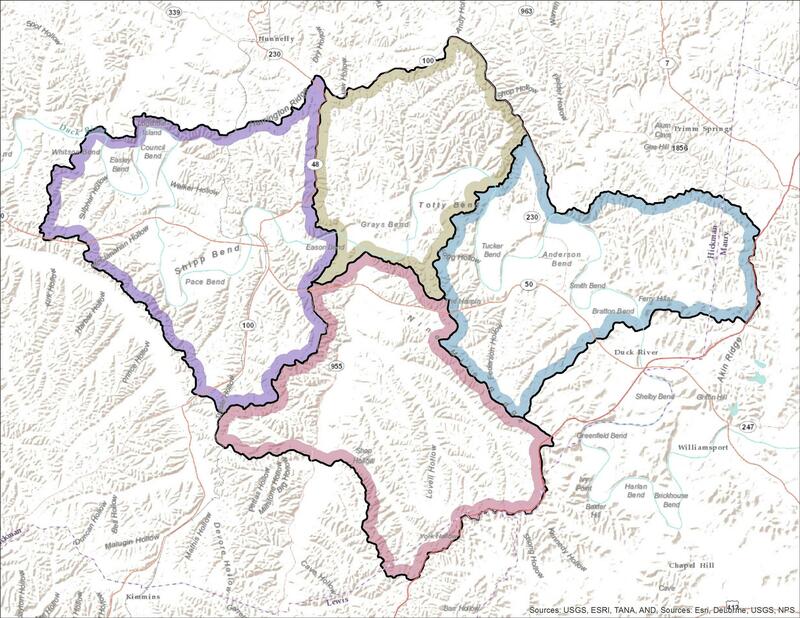 What's a good way to create inner-outlines in either ArcGIS or Adobe Creative Suite? How to create gaussian blur in ArcGIS for Desktop Advanced with Spatial Analyst? arcgis halo inside border style? Is there a significantly faster way to buffer than arcmap? How to draw a boundary feature of an area? Is it possible to create vector style in QGIS that is a border inside border? Upgrading guidelines for ArcGIS Desktop? Showing directional line symbol in ArcGIS for Desktop? Mapping Superfund Sites using ArcGIS for Desktop? Making flood map greyscale in ArcGIS for Desktop? Using zonal statistics in ArcGIS for Desktop?